Selling video games on international online markets can be very profitable: the video game industry is thriving. By the same token, it’s also pretty complex due to restrictions and regulations varying from market to market. The following article will highlight why selling video games on foreign markets requires extra research and attention to detail. To increase your chances of video game ecommerce success, read on! 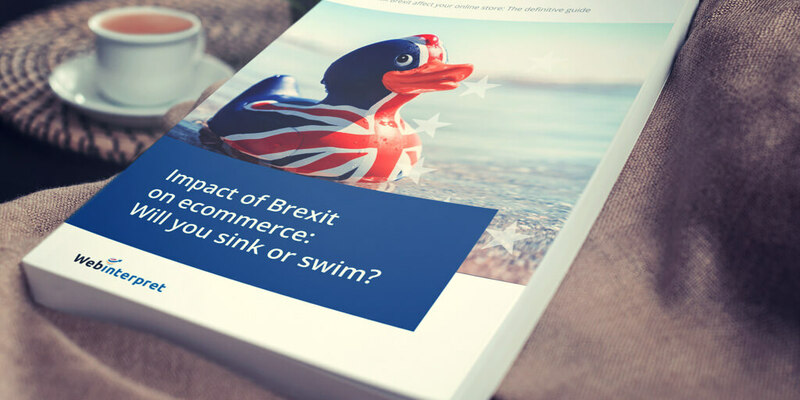 Ecommerce can be daunting, especially for sellers who want to broaden their online reach, offering their products on international marketplaces. It’s challenging enough that you have to deal with different currencies, taxes and language barriers, but even the items you sell abroad can cause nightmares in the wrong marketplace. Stay aware and stay alert! Exceptions to what can be sold in each country are often learned the hard way. 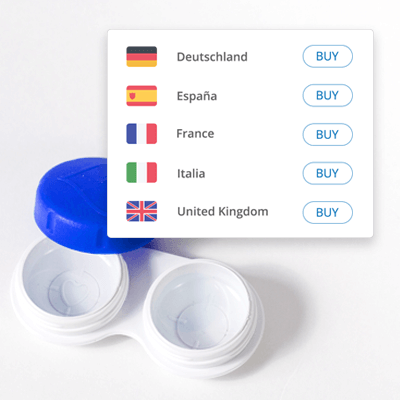 Mundane items, such as disposable contact lenses, can be sold in one country without special attention, but controlled in another. Many toys are prohibited in certain marketplaces. It’s always a good approach not to assume the same rules apply in all marketplaces. What about the not-so-obvious ecommerce world of video games? 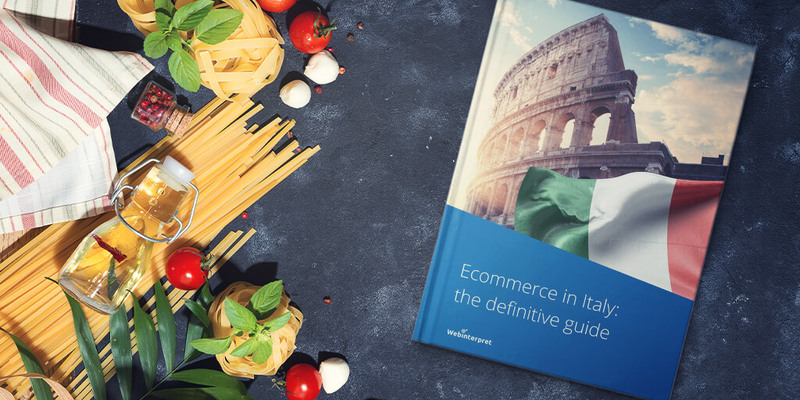 Online store owners need to familiarize themselves with each country’s videogame region, rating system and policies before even considering selling abroad. Not every marketplace handles games the same way. Much like the film industry, the videogame industry still practises region lockouts, which is about digital rights management to prevent the use of certain products or services, such as a hardware device or multimedia, outside of a given region or territory. Either hardware or software encoding can prevent games from running in undesignated parts of the world. Console makers have their own policies when it comes to region lockouts. Here is a breakdown of how the major console producers handle region lockouts. Nintendo Entertainment System (Famicom): hardware lockout using different cartridge shapes and software region lockout. Super Nintendo Entertainment System: Hardware lockout using different cartridge shapes and software region lockout. Nintendo 64: hardware lockout using different cartridge shapes and software region lockout. GameCube and Wii: software region lockout. Game Boy and Nintendo DS: no region lockouts. Nintendo DSi: software region lockout. Wii U and Wii U GamePad: software region lockout. PS1 and PS2: software region lockout. PSP Vita: no region lockouts. Xbox: software region lockout for some games. Xbox 360: software region lockout for some games. 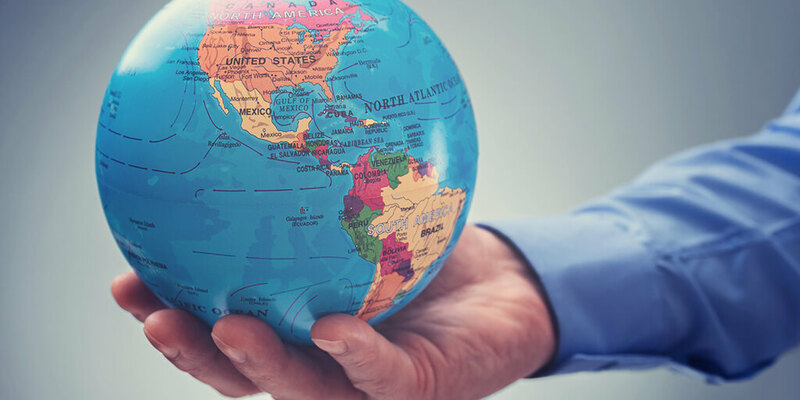 In addition to software lockouts, sellers must keep in mind each country’s rating system. Ratings help buyers better understand if a game’s content is suitable for them. Ratings are segmented into age brackets. Some countries enforce that games are sold to buyers of the appropriate age bracket, some don’t. Below you will find a chart showing each region’s rating systems and lockout. Some countries within each region have exceptions so make sure you familiarize yourself with each rating system and pay special attention to the country where you would like to sell video games. Selling video games on international markets? Ignorance isn’t bliss! Take Germany as an example. The requirement is that all couriers check the age of the buyer before handing them a game bought online. If you sell games and want to avoid violations in Germany, you not only need to put age info, but also remove DE from locations available in other countries (so on originals). This is not the end of the story. You cannot use locations like worldwide and Europe. It’s also worth mentioning the BPjM (Bundesprüfstelle für jugendgefährdende Medien) that maintains a List of media harmful to young people (colloquially known as the Index). Titles that are on this list may only be sold on request to adults aged 18 or older, are not to be advertised in any media or put on display in retail stores. You can’t sell indexed media on the German market, like the game El Matador. Further, you’re not allowed to sell PC and video games which have not been checked and rated by the German USK (Unterhaltungssoftware Selbstkontrolle: Entertainment Software Self-Regulation Body). The package must bear a USK Rating. The PEGI (Pan European Game Information) rating is not formally recognised in Germany. USK rules are more restrictive than PEGI. Hence, check all your inventory in terms of identifying any products that would fall under this restriction. Shipping options should be set by choosing specific countries rather than Europe and setting shipping exclusions to DE, for example for items such as El Matador. German retail stores, mail order and internet vendors tend to sell only games that do have a USK rating, due to the massive restrictions. Foreign sellers tend to receive policy violations for the listings of items they’re not allowed to sell on the German market. Not only should they blacklist forbidden items, but they also need to protect themselves from German purchase even from their original UK sites. 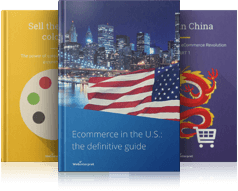 Each country is likely to have its own peculiarities, so whether you want to sell video games in Germany, the UK, Australia, India, Russia or the USA, make sure you know the rules of the game. You need to know them precisely and dig deeper into specific requirements before you take off with your sales. You need to set appropriate shipping exclusions to save yourself and your online business trouble. 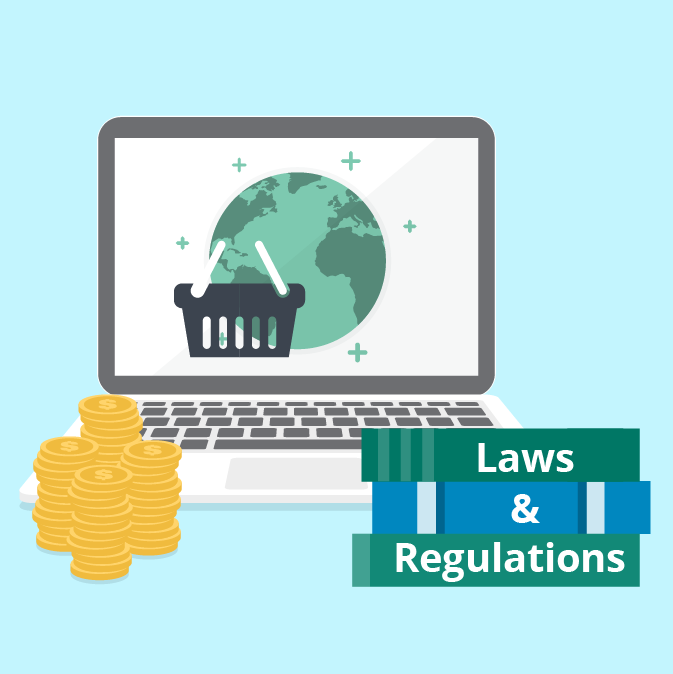 Staying in the know about local legal requirements is the first step to your global ecommerce success. Interested in how to maximize your online sales potential? 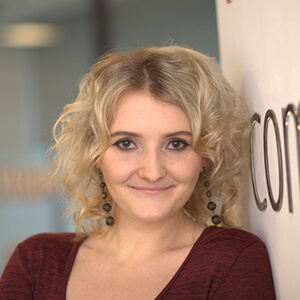 Why not book a FREE demo during which our ecommerce specialist will show you what you can do to double your sales.